For all the years of our work, we have done a lot of projects. Each of them has given us a great experience of effective cooperation with customers. We love what we do, we love setting high goals and achieving them. But to tell the truth, what always brings us extra pleasure – is the participation in the development of solutions that have not only commercial value but also social importance. Today we are proud to talk about our experience of participation in the development of the social project called BiGGGIdea. 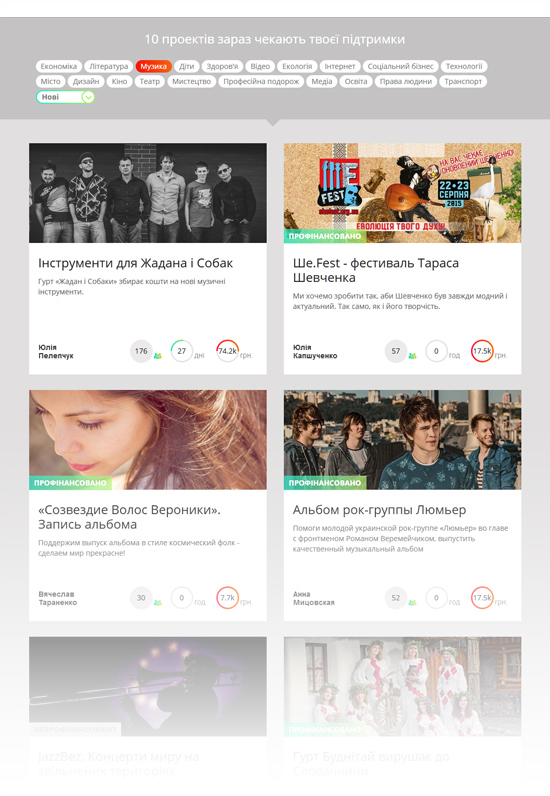 The main point of BiGGGIdea service was to create the first crowdfunding platform in Ukraine for support and development specifically of Ukrainian projects and social initiatives. Hundreds of commercial, social, ecological, public projects and start-ups can find supporters here. The client was the Public organisation Garage Gang, they work on the support of social innovations and promotion of spatial development. The biggest challenge at this project was the fact, that [bvblogic] development team was engaged in the process at the stage of a ready product, which demanded quick learning and development of the functionality not interfering with current work of the service. In a short run of time, we managed to redevelop the system architecture and fix already existing programming bugs. It has been done thanks to our Python-team, their qualified and dedicated work, and implementation of modern effective methods, frameworks, and libraries. As a result, BiGGGIdea platform has become even more convenient, effective and flexible for its crowdfunding functions realisation. 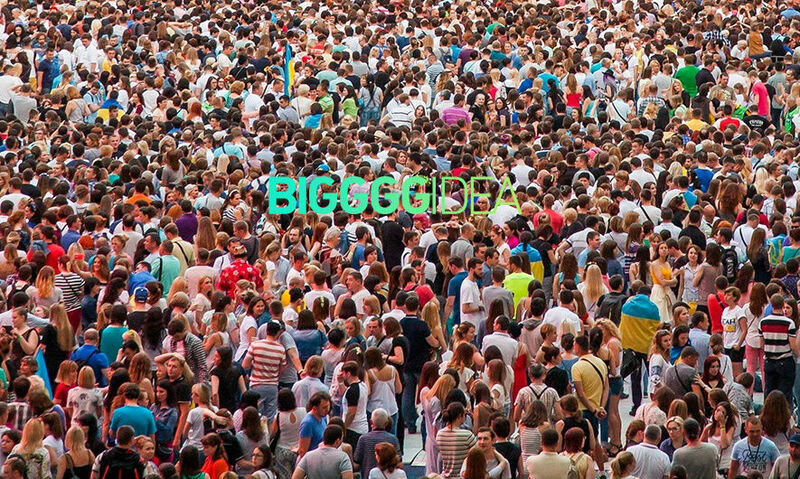 BiGGGIdea is a unique place where people who have great innovative ideas can meet people who are ready to support them. In the development process of this service, we implemented the user-friendly and intuitive design that helps to join the financing of the interesting projects in one click. There was implemented the well-organized mechanism for the selection of projects that are potentially interesting for investors, using a list of filters that divide the ideas into some categories, such as literature, music, economics, environment, health and many others. Also, useful information about each project is displayed: how many participants have already joined the investment, how much money has been collected and each project has status: “financed” or “not financed”. That allows, on one hand, to skip those projects that have been successfully financed (if you are looking for the project to make an investment), and on the other hand, it helps to see how many wonderful projects have already been implemented via this platform. Currently, service BiGGGIdea has helped to implement nearly 150 successful projects, to attract more than 20 000 investors and to gather around 9 million of UAH. [bvblogic] team is happy to be a part of this big project, that is contributing to the development of Ukrainian crowdfunding, and we are ready to create more and more successful solutions for our clients.